Kinoko is very good for kidney and liver function, supporting healthy breathing, and feeling fatigue all the time clinically. It can also strengthen the brain and heart vessel due to its abundant content of essential amino acids. 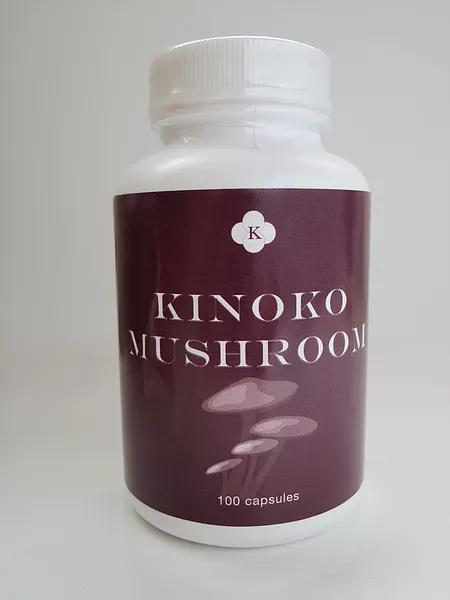 Taking Kinoko is the best way of impove your immue system. 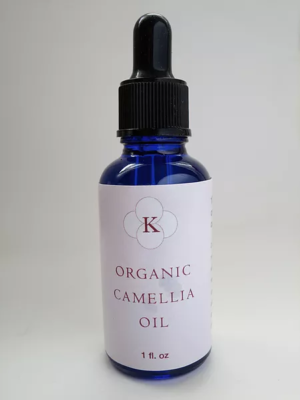 This special strain known as (Paecilomyes hepiali) is the first product to be approved by the Department of Health in China as Cordyceps using deep layer fermentation method. Cordyceps sinensis is considered to be one of the best tonic products in traditional Chinese medicine.